Our care is special! We offer all the benefits of regular chiropractic care but we also offer so much more. Our approach to care is based on the principles of Chiropractic and Functional Medicine to help my patients conquer their chronic pain and more importantly, create and sustain long-term health. Why a Functional Medicine Approach? In simplest terms, think of it as the ultimate in personalized, one-on-one, therapeutic relationships. It’s a health-focused, patient-centric partnership, in which doctor and patient work together to dig deep and find out the causes of pain, illness, and disease. We not only examine you, but also your unique history, environment, lifestyle, and underlying factors. We then develop a health-enhancing, usually drug-free plan to help restore the you to good health and get you on a life-long path of wellness. In Functional Medicine, we look beyond the laundry list of symptoms; we take the whole person into account. Our care is 'artisan medicine'. With our care, the patient experience is anything but conventional. One might even call it ‘artisan medicine’, because it involves time, care and patience. True healing doesn’t happen overnight. Using Functional Medicine, we treat the person who has the disease rather than the disease the person has. It’s not unusual for me to spend an hour or more with patients, listening to their histories, doing the detective work, asking questions, and examining the genetic, environmental, and lifestyle patterns that effect their health. By addressing the underlying causes of illness and disease. 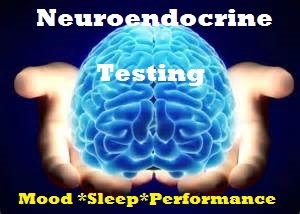 We offer advanced testing options. Guessing is great for some things but not for things as important as your health. 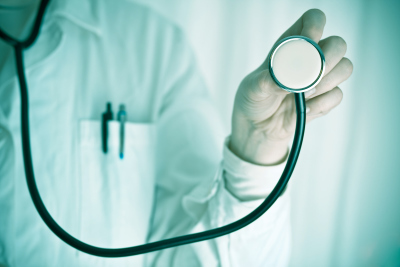 Getting to the root cause of your health problem takes experience and proper testing. Whether you are suffering from a debilitating chronic pain syndrome, autoimmune disease, or simply want to know the proper supplements, nutrition, and lifestyle modifications to make to live live a long, vibrant life; we can test and evaluate you. I will help you sort through your testing options. Chiropractic at its best is a combination of functional neurology and functional kinesiology. It addresses proper neurological function and the associated joint bio-mechanics in facilitating proper, pain free movement. By addressing these important facets of healthy bio-mechanics, the body simply functions better. No other health discipline addresses this aspect towards total health. Our care emphasizes the structure-function relationship in neuromusculoskeletal care. Our Class IV Medical Laser Therapy provides enhanced treatment outcomes faster than any other treatment modality we offer without pain, drugs, or surgery. We also offer physical therapy modalities including electrical muscle stimulation, ultrasound, moist heat, and cold laser therapy. Our physical therapeutics include rehabilitation, electro-kinesiotherapy, myofascial release techniques, kinesiotaping, proprioceptive and balance training, and therapeutic exercise. We incorporate physical therapy in the restoration of normal structure-function in healthy bio-mechanics. 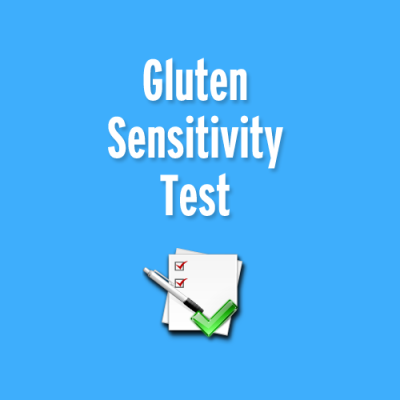 Care for gluten and food allergies. 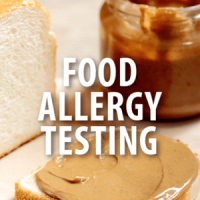 We you have a full blown gluten or food allergy... or just the subtle symptoms that zap your health and vitality, Gluten and food allergies damage the lining of your gut and cause a 'leaky gut' condition. With the loss of this healthy barrier, your body is subject to toxins, microbes, and partially digest food particles that cause inflammation, auto-immune disease, and reeks havoc on your health. 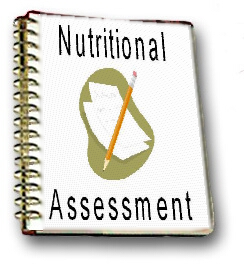 We can help you identify you real food limits and allergies. Care for chronic pain and disease. Some doctor still think fibromyalgia or Lyme isn't real. We know how you feel is real and how to investigate why you are suffering and have no energy. We also know that there are several causes and contributing factors underlying thess terrible, debilitating diseases. 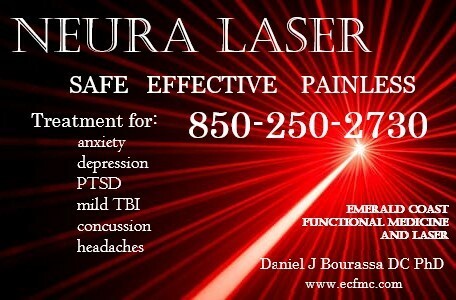 Let us help you to get back to living a healthy pain-free life full of energy and vitality. Aging doesn't have to be a reason to stop doing the things you enjoy. You don't have to look or feel old if you choose not to. 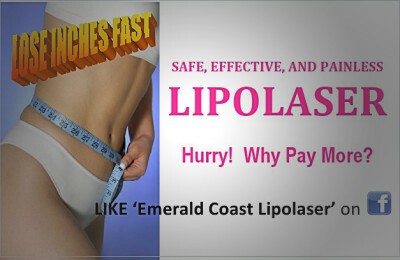 We can help you slow and some instances even reverse some of the ravages of uncontrolled aging. If you are not ready for the porch, let us help you maximize both the quality and quantity of your maturity. We don't care about your insurance. On visiting our office, our first words won't be to ask for your insurance. Why? Insurance based care more often than not doesn't meet the needs of the patient. They never seem to cover the testing and care that people really need to get healthy again. When you are ready to drop the "pill for every ill" insurance based health care, we are here for you. We treat patients not insurance companies. We offer low, affordable fees for care and don't file insurance. Our patients come to us for excellence in care and stay for the results. Don't be trapped by insurance based healthcare. Get busy reclaiming your health and vitality. Come see why our care is special.